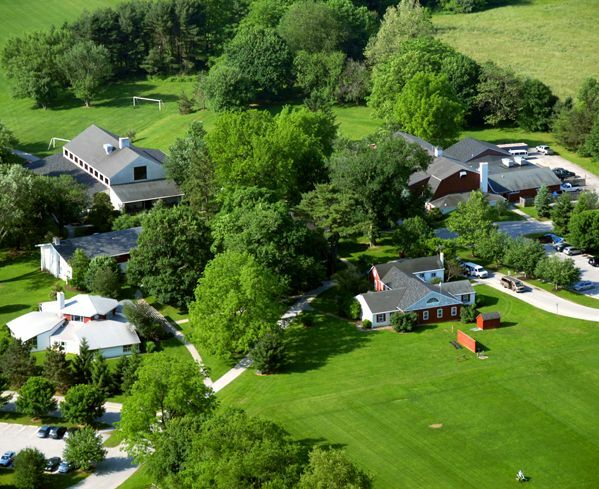 Upland is located on a 23-acre campus in the heart of beautiful Chester County. The main entrace to campus is off of West Street Road (Route 926), just outside the town of Kennett Square. It is easily accessible from West Chester, Route 1 and Delaware. From West Chester: Take Route 52 (Lenape Road) towards Kennett Square. When you get to the intersection with Route 926 (Street Road), turn right. Go about 5 miles and you will see Upland's main campus entrance on the left. We are just past New Bolton Center. If you get to Newark Road, you have gone too far. From Kennett Square: Take Route 82 (Union Street) out of Kennett, heading towards Unionville. At the intersection wtih Route 926 (Street Road), go left. Go about 2.5 miles and Upland's main campus entrance will be on the left, just past New Bolton Center. If you get to Newark Road, you have gone too far. From Wilmington: Take Route 52 North (Pennsylvania Ave) going out of Wilmington, towards Kennett Square. Turn left onto Route 1, and then take your first right to get back onto Route 52. At the intersection with Route 926 (Street Road), take a left. Go about 5 miles, and Upland will be on the left, just past New Bolton Center. If you get to Newark Road, you have gone too far. To get specific directions to Upland from your home, please click on this link to Google Maps. We look forward to seeing you!